Former Champion Mark Winterbottom has opened up about his decision to split with Tickford Racing at the end of the 2018 Virgin Australia Supercars Championship, after 13 seasons. Winterbottom joined the Ford squad in 2006, winning the championship in ’15 and taking 39 race wins that includes the ’13 Bathurst 1000. Tickford has announced on the eve of the ITM Auckland SuperSprint that Winterbottom will not continue beyond this month’s 2018 finale in Newcastle. Frosty as he’s known to fans says he will know within a few weeks what team he will be racing with in 2019 and beyond. 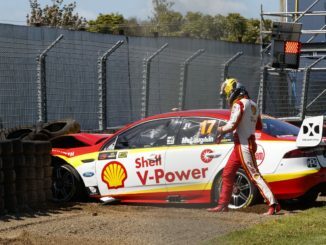 He spoke about his decision following the opening practice session of the ITM Auckland SuperSprint at Pukekohe Park Raceway, in which current Championship leader Scott McLaughlin was quickest ahead of Craig Lowndes, Shane van Gisbergen, Jamie Whincup and teammate Fabian Coulthard. 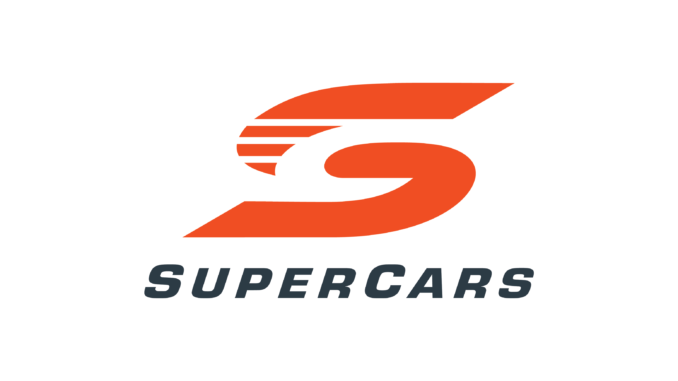 Meantime, McLaughlin and van Gisbergen, the two leaders of the Supercars Championship say they will be putting their kiwi friendship aside for a few weeks as both chase this year’s title. 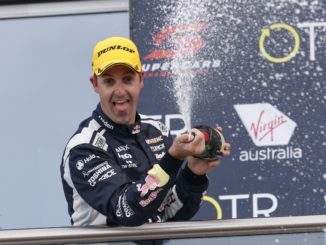 Separated by just 14 points heading into this weekend’s round in Pukekohe, the pair say their friendly rivalry has heated up and both will be putting everything on the line to claim the Supercars 2018 crown. Drivers will now turn their attention to this afternoon’s second practice session which will begin at 3:10pm local time. ARMOR ALL Qualifying and the opening 200km race of the 2018 ITM Auckland SuperSprint will be held on Saturday afternoon, before another round of ARMOR ALL Qualifying and the second 200km race of the weekend is held on Sunday.